Everyone knows that outdoor care during the spring, summer, and fall is key to promoting a healthy, beautiful landscape. However, that doesn’t mean you’re off the hook when the snow begins to fall. Maintaining your property during the winter months is just as important as it is the rest of the year. Minnesota is known for some of the most brutal winters in the continental U.S. which leave home and business owners in Rochester, MN, and the surrounding areas to contend with massive snow accumulation and treacherous coatings of ice on sidewalks, driveways, and walkways. Clearing these hazards can open yourself up to harm. Who doesn’t have a story of a wintertime accident or injury? That’s where Ruskell Outdoor Services comes in. We’re here to help you combat the winter weather and keep you safe. 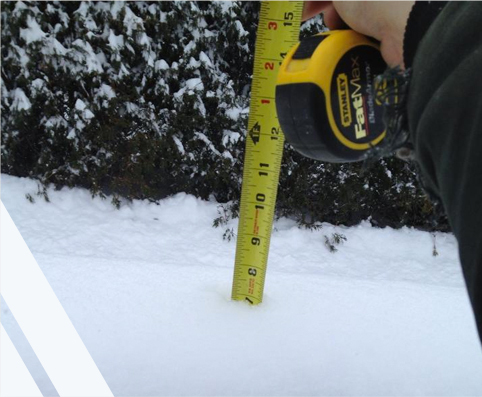 Our reliable professionals are quick to respond to snow and ice accumulation, so you don’t have to put your life on pause when winter storms roll in. Winter weather makes venturing outside difficult for everyone, but especially seniors. Seniors already tend to be at risk for slip-and-fall injuries and an accident outside can be disastrous. Also, removing heavy wet snow can be too strenuous and prolonged exposure to the cold can lead to illness. 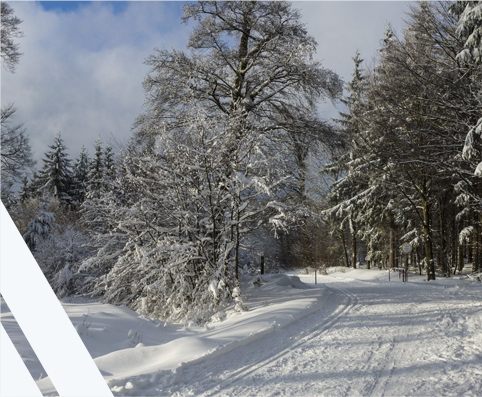 Whether you’re a senior yourself or you’re concerned about your out-of-town parents, snow and ice removal from Ruskell Outdoor Services can help everyone stay safe this winter and give you peace of mind. 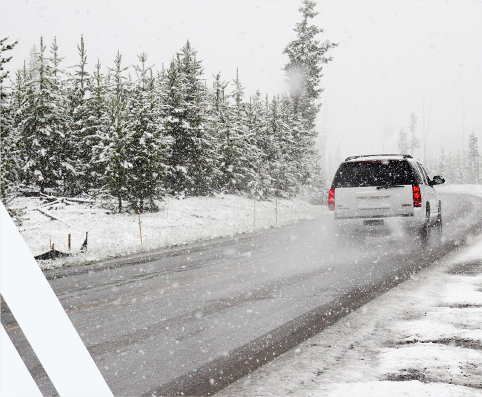 Don’t compromise your time and safety when winter weather strikes Rochester, MN, and the surrounding communities. Instead, eliminate your stress and contact Ruskell Outdoor Services at (507) 867-3988 for reliable winter services.